At Dr. Hoye & Dental Specialists of Homer Glen, we are fortunate to have a dynamic, experienced & professional team. Please take a moment to meet our team members! 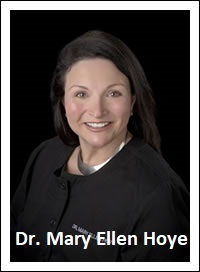 Dr. Mary Ellen Hoye knew, from a young age, that dentistry was her calling after watching so many loved ones around her suffering from dental problems. She received her Bachelors of Science, from the University of IL, and went on to earn her Doctorate of Dental Science, in 1984, at Loyola School of Dentistry. Her passion, and desire to learn, inspires her to stay current through continuing education and other specialized courses. Dr. Hoye is a two-time cancer survivor, thus providing the latest in Oral Cancer Screenings, opting to use low and no radiation digital imaging and constantly reminding her patients to put their health first. She simply does not see herself practicing any other way. Dr. Hoye is a current resident of Homer Glen, originally from South Holland, IL. She is a proud Mother to Alexandra and her beloved "fur babies", Nala and Bella. In her free time, Dr. Hoye enjoys traveling, spending time in Chicago and being with her family. Dr. Hoye is appreciative of all of her patients and looks forward to getting to know you as well! Michelle, RDH. graduated from Prairie State College in 2011 and began working with Dr. Hoye shortly there after. She prides herself on providing gentle, yet thorough, cleanings. In Michelle's spare time, she enjoys working as a massage therapist, spending time with her husband, family, friends & precious dog, Bella. 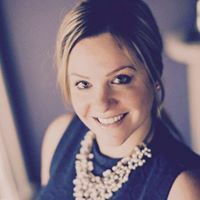 Amanda, RDH, BSDH., graduated from Prairie State College in 2007 & chose to later obtain her Bachelor's degree in dental hygiene in 2012. She taught for a short time at Prairie State College, but later decided her passion is in private practice, patient care. 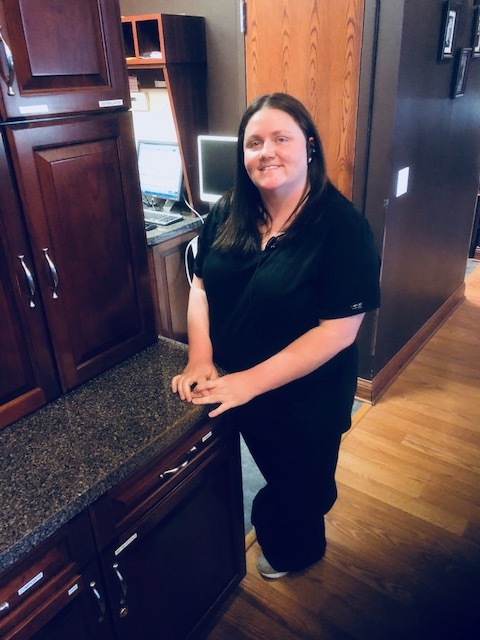 Amanda is a resident of Homer Glen and enjoys working in the community. In her spare time she enjoys spending time with her family, staying active, and exploring the city of Chicago. 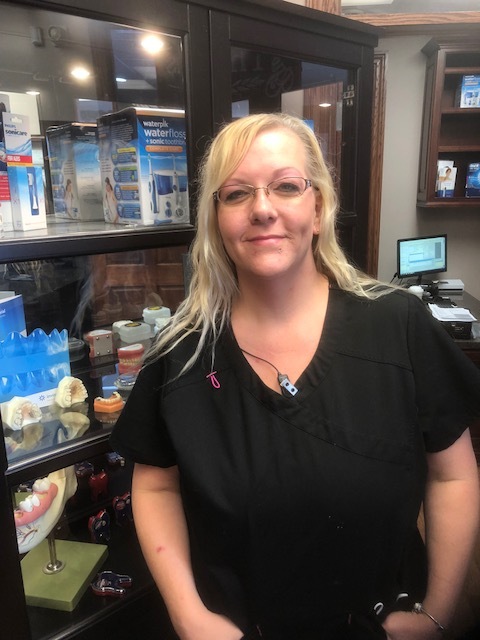 Robin has been working with Dr. Hoye, as well as our specialists, for 10 years. 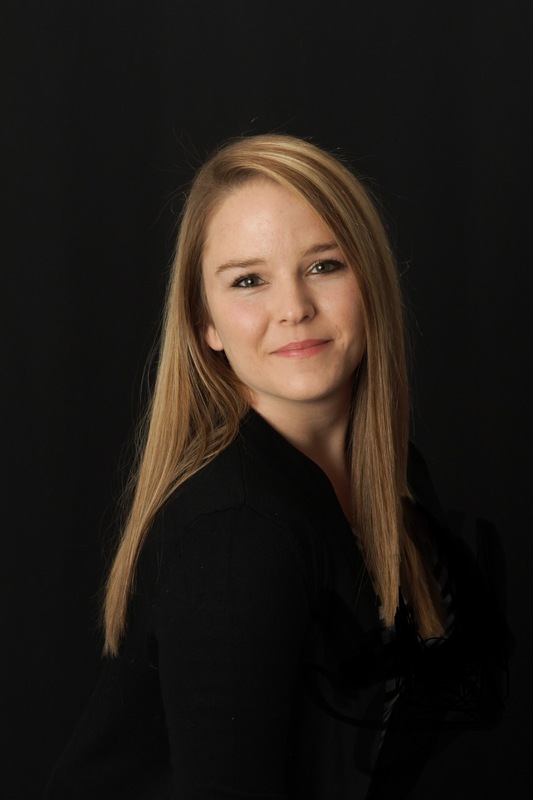 She is experienced in all aspects of dentistry & has a special talent in making patients feel comfortable. Holly is our "jack-of-all-trades" team member. She has many years of dental experience and is proficient in administrative, insurance, and clinical atmospheres. Holly is a leader and valued by team members and patients alike. Holly lives in Lockport and enjoys spending time with her family and traveling.